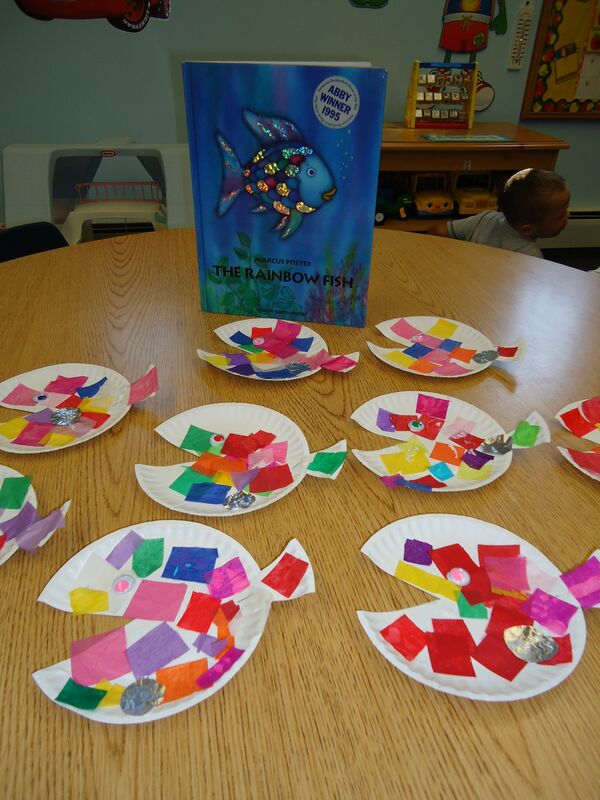 A few days ago, I wrote about the Children’s book, Rainbow Fish, by Marcus Pfister. Click here for the original post. I found a few more fun activities that can help you continue your focus on social skills and high morals. Retell the story and act it out using decorated clothespins as scales (source). Glue pieces of tissue paper and googly eyes onto paper plates (source unknown). 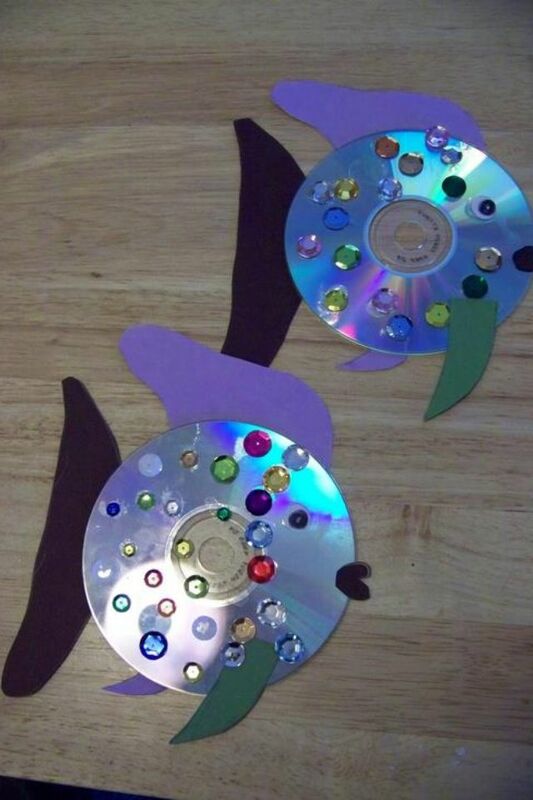 Decorate old CD’s with sequins and glitter (source unknown).